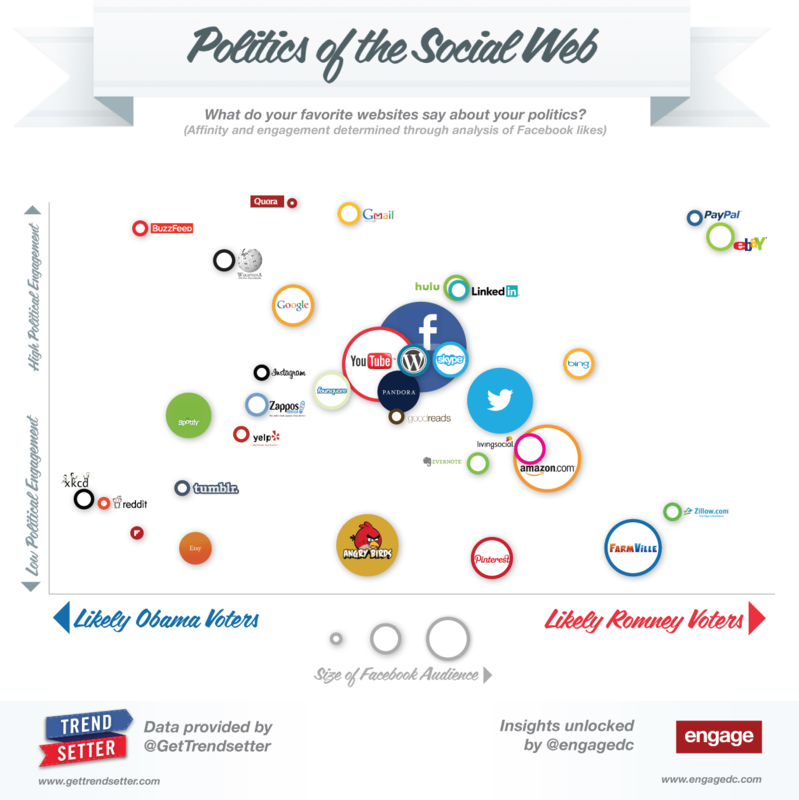 [INFOGRAPHIC] do your facebook likes reveal who you’ll vote for? mashable published this infographic analyzing facebook users’ preferences to illustrate their likely political leanings. the methodology is a little questionable, but the infographic certainly tells an interesting story. ADITIVE Facebook Presence is Live! revamped and hot off the press. my year in facebook statuses. stolen idea from the facebook app. always plays better when nobody’s listening. is yay congrats abe & liz and ben & kristen! everyone’s getting hitched! congrats kendra and dan!! seriously. my friends need to stop getting engaged. just saw a bird eating fried chicken. messed up. I will live my life as a lobsterman’s wife on an island in the blue bay. He will take care of me, he will smell like the sea, And close to my heart he’ll always stay. rip, michael. the passing of a legend. is exhausted but inspired by athletes running with prostheses. is having an epic night. hold your own, know your name, and go your own way. is home alone tonight. that’s a strange feeling. i hope the thunder stops soon. doesn’t do goodbyes very well. not very well at all. “Want an autograph from Ashton Kutcher? I’ll be at an event in Times Sq with him today.” -daddy law/how is my dad so much cooler than me? met a legolas lookalike today. i can sleep well tonight. how stunning you must be. someone tell kristin to stop presenting me with unattainable men. haha. woke up on the wrong side of the bed. spilled half my leftover oxtail soup on myself and the kitchen wall. and burned my arm with it. everything that could have gone wrong today did. so glad it’s a 3 day weekend. spotted. jessica szohr in the elevator at my office. much prettier in person. on the way to the world series!! spending time with family and old friends reminded me where I’m from. keeping me grounded. grateful for that. was walking in the street with my little brother when his asst. pastor drove by and yelled, “yeah jeremyyyyyy!” without knowing who i was. just my luck. mama law accidentally burped a smelly one in my face. I’m definitely my mother’s daughter. thought i blocked the 60 year old doctor on fb, but apparently friend finder works better than i realized. ugh. figures. aughhh. dropped my wallet in the toilet. again. time to buy myself a christmas present. took me a full 30 seconds to locate hong kong on a world map. asian person FAIL. is playing with kiddies at Help Portrait in park slope for the afternoon. bought Glee soundtracks on iTunes last night. such a good decision. read through this month’s Food & Wine at 9am this morning when i couldn’t get back to sleep. and wanted to try 50% of the recipes. Michelle Jeong, Diana Sim, Charles Hwang – i think we will have to reinstate family dinners just so i can test these.